SS501's Heo Young Saeng likely to enlist this November! SS501's Heo Young Saeng is planning to enlist for his mandatory military service this November! This would make him the second SS501 member to enlist following Kim Kyu Jong, who started his service in July of last year. 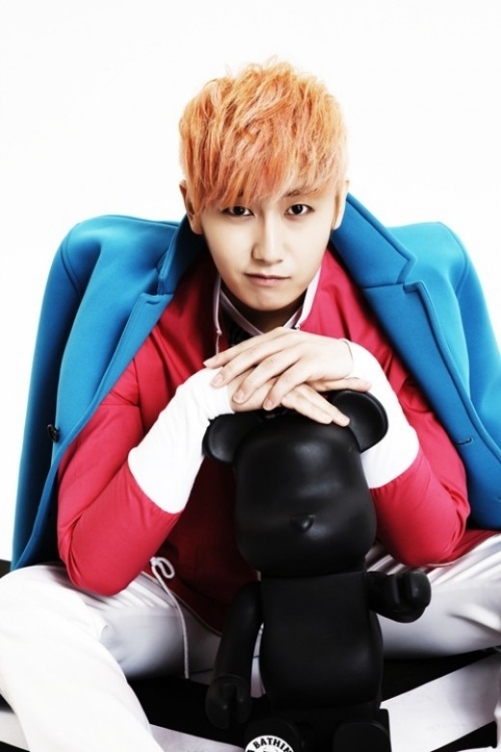 A rep from B2M Entertainment said, "It seems that Heo Young Saeng has decided to enlist by the end of this year. If he receives a draft notice, he will not delay it and plans to perform his duty to the country." After a health checkup, Heo Young Saeng was found to be fit for active duty by the Office of Military Manpower Administration. Detailed information about his exact enlistment date and training location have yet to be decided. I would sing the same chorus with you if hyun joong enlists. Any news of him has kept me sane and entertained while I am here in another country suffering from loneliness. What will i do? Otoke otoke? May YS fans find strength to see through the 2 years. yes..young saeng biased totally in mental breakdown now.. that is what i can say... i can't even concentrate, can i? I play all the SS501 songs on a daily basis, so I can't say I missed their voices... just thankful that my colleagues didn't complain that it's driving them crazy, hehehe. sorry it should be KJ instead of KY.
@namjachingukhj please tell me about any project for Young Saeng enlistment and his birthday..